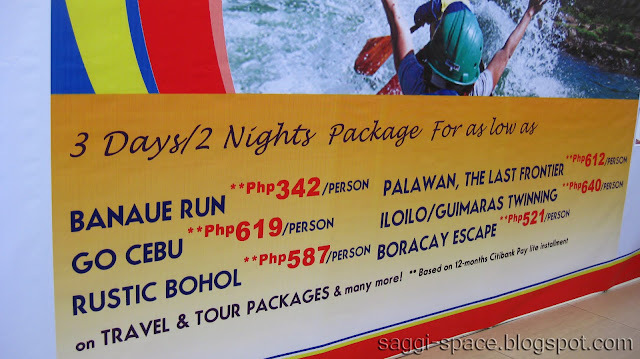 Philippine Travel Mart's Opening: My Cheap Steal! 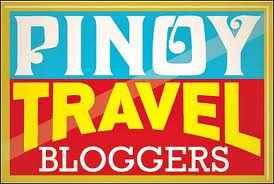 I have been anticipating this year's Philippine Travel Mart not only to get some good loads of DOT brochures and be aquainted on new destinations to watch out hopefully offering local adaptation of jamaica villas and istanbul holiday apartments that I'm longing to experience but also to check out different travel agencies like what I did during last year's PTM. This year I promised myself to get a good deal of tour packages for my scheduled travels in the coming months.